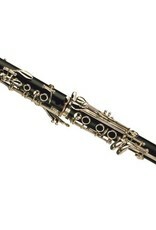 Buffet Crampon Festival Bb clarinet. Unstained premium quality 'M'Pingo' Grenadilla wood. Silver plated keys and adjustable thumb rest. Undercut tone holes helps to improves tone and ease of response. Tenon caps protect tenon from chipping or breakage. Long lasting waterproof GoreTex pads. Eb/G# Lever. 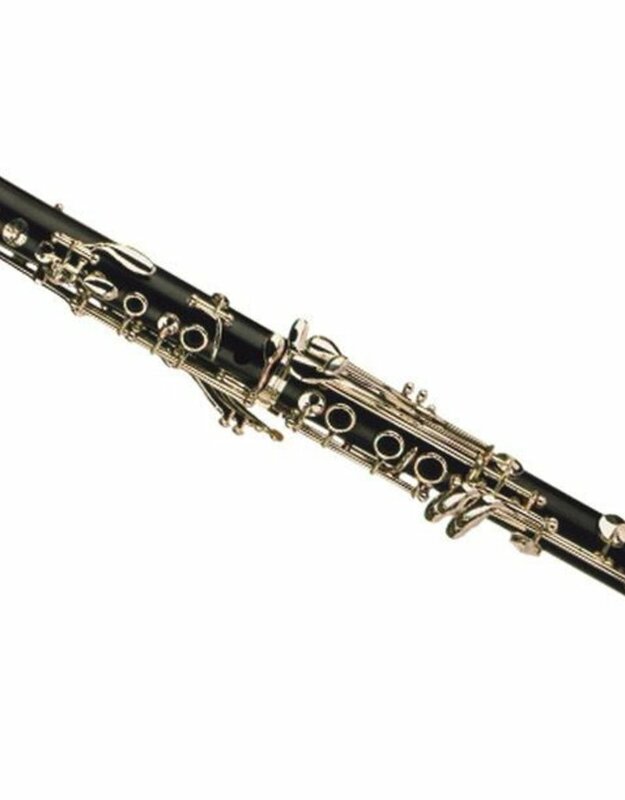 Two barrels 66/65mm (440/442 pitch) Prestige leather case, pull through, cork grease, pencil, Mouthpiece and ligature included.